My blog turned ONE the other day! It's so crazy to think I started writing on my little space of the internet over a year ago. I feel like I've learned a lot over the past year & I wanted to share it with you guys in a very real & honest way. This is no joke. Blogging is like a full time job. You have to be on social media constantly. You have to write good content. You have to comment on other people's blogs. You have to post consistently. etc, etc. There's so much pressure when it comes to all things blogging because you want to gain a following of readers. Sometimes it's hard to not feel burnt out. 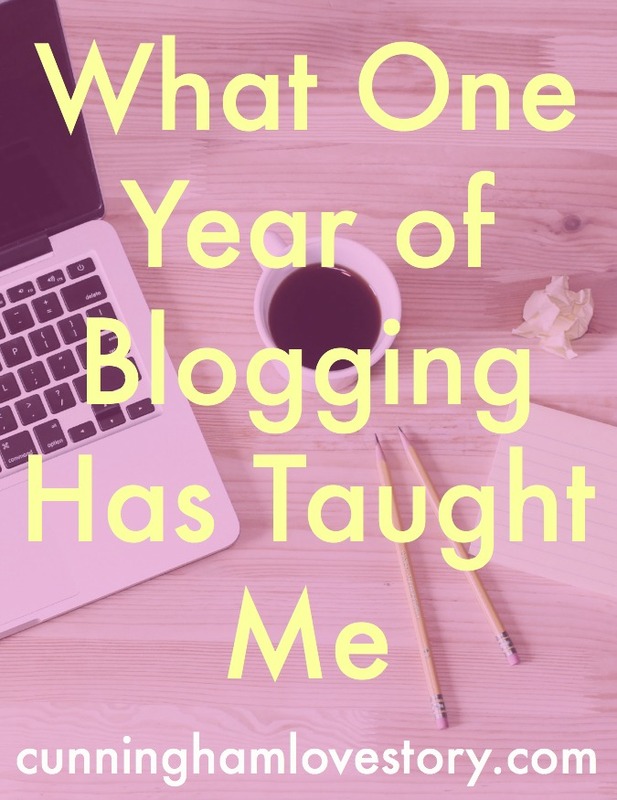 I've been blogging for one year now & haven't made a penny. Yes, I've gotten free products or upgrades, but I've not made any money yet. People who think that blogging is "easy money" have a lot to learn! I've not had a post that's "gone viral" yet. I've not had companies begging for me to promote them. BUT, I have had opportunities to determine what my worth as a blogger is. I've had people ask me to promote them without anything in return for my hard work. I've had companies ask me to write them an article for free. I could've taken those opportunities. Who knows, those could have been doors to lead to making money. But I recognize MY WORTH as a blogger. And you should too. I've seen so many people start up blogs because "it looks like fun." Well sure, it is. But it's not for everyone. Let's face it-- some people just aren't good writers. That's okay. Blogging just might not be for them. To have a successful blog, you have to post consistently, create good content, share on social media, & comment on other blogs. Some people don't want to do all of those things when they start a blog. And let me just tell you, there are like a thousand other hobbies out there that are much easier than blogging. Blogging helps you make new friends. If you are a blogger, whether new or old, you may be somewhat familiar with the blogging community. I've said it a million times, but I can't say it enough... IT'S AMAZING. I've "met" so many new people from all over the world who are dedicated, inspiring & passionate writers. When you get involved in the blogging community, you'll find so much encouragement through it. If you don't know how to get "plugged in" with other bloggers, I suggest you start following Helene first. That's how I really got to meet other bloggers. Last April, I did an Instagram challenge with her using a particular hashtag. By using the hashtag, I was able to find other bloggers & connect with them. As I've continued to follow Helene's blog, I participate in all of her free webinars where I've met new people, & I've also paid for a few classes where I've learned a lot & connected with bloggers like myself. And if you don't know Helene, she's seriously so knowledgeable on all things blogging. Whether you want to meet new people or not, follow her blog & you'll learn so much. Blogging helps you express yourself. Although I've talked about some negative things about blogging, I wouldn't change my decision to start Cunningham Love Story for the world. In this past year, I've learned how to express myself in a whole new way. Writing allows me to find my creativity & run with it. 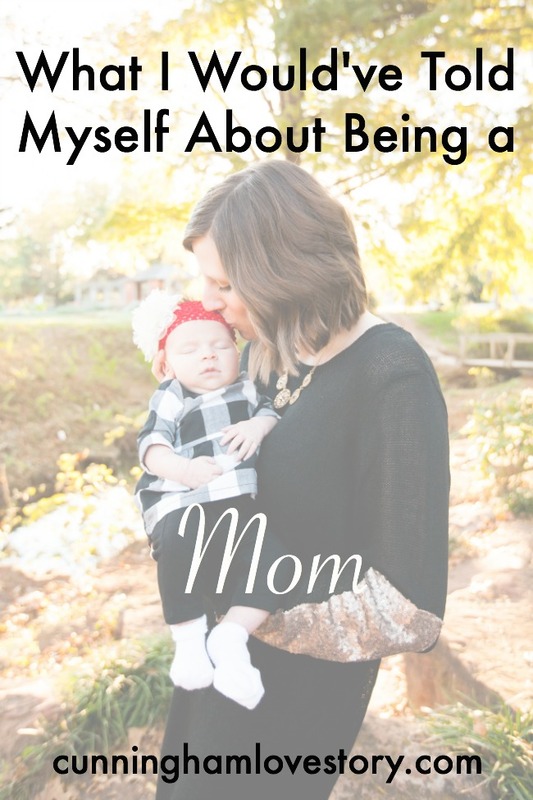 I've learned so much about myself through starting this blog. I've been able to help other people get through some tough times by sharing what I've gone through in my life. I've been able to share about my faith. I've been able to share what I've learned by being a newlywed. There are just so many things that blogging has given me the chance to do. I love it so much & I'm so grateful to be a part of the blogging world. Are you a blogger? What has blogging taught you? 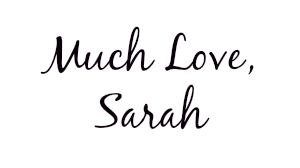 Enjoyed your comments and Happy Birthday to your blog ! Happy one year! I started my blog as a creative outlet. It's work, the joyful kind!